Legends of New Table Games. 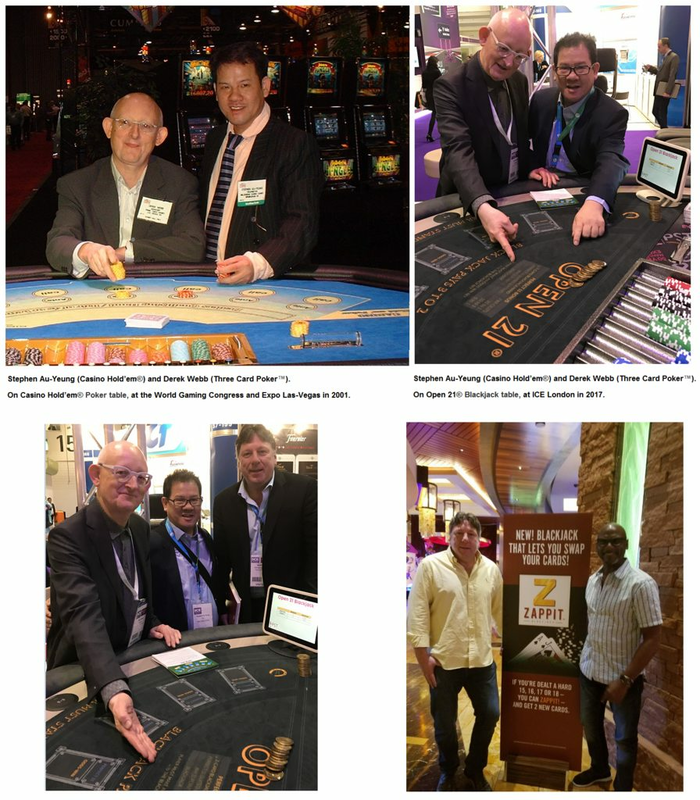 Legends of New Table Games: Stephen Au-Yeung, Derek Webb and Geoff Hall. Friends for over 30 years, All from the UK.